Get stormwater, drainage and water pollution management design, guidance and advisory support from expert Hydro-Logic Services consultants. Our Water Engineering services provide customers with full-service support covering the site assessment, design, installation and maintenance of drainage and flood risk mitigation infrastructure. We provide planning application support, including integration with other disciplines and liaison with statutory consultees, and assessments include site appraisal and reporting including preparation of the water section of Environmental Impact Assessments (EIA). 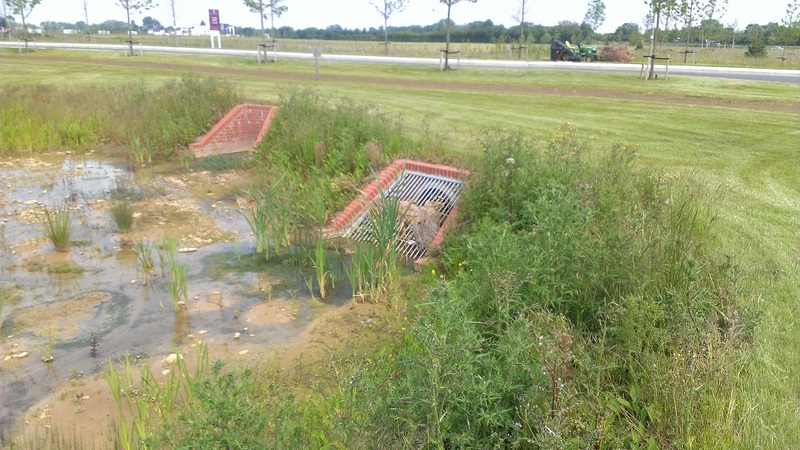 With full knowledge of F&WMA, Sustainable Drainage Systems (SuDS) Standards and planning regulations we can solve any drainage or flood problem you are encountering. Our expert consultants will help you to scope your water engineering project and will work with you to design a project to meet your specific requirements.